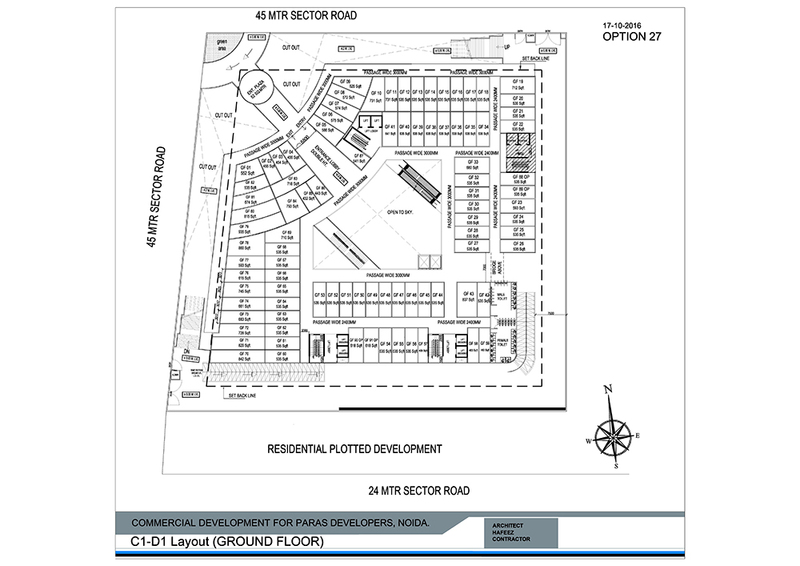 Paras One33 is planned smartly by the builder and includes 6 floors, 482 units (172 service apartments and 310 retail shops), and is spread over area up to 2.0 acres. Besides, the building will be made strong enough to cope with earthquake and has tough baseline too. The complex is designed brilliantly and is equipped with modern looking shops and apartments, which will be ready to use for a new business. The project is a good option to buy blue chip I.T. spaces, retail shops, and others spaces small businesses like café, restaurants, etc. All are included in the master plan of project. Thus, businessmen should book their spaces in advance, as few units are remaining to sell. The company has offered some more useful amenities in Paras One33 such as ATM, bank, car parking, 24 x 7 security, CCTV cameras, high speed elevators, etc. Apart from that, the complex is versed with latest technology escalators, other necessary safety features, which are essential to be in a shopping complex. Hence, the builder has decided to provide all required commercial features in this project. This project is an ideal investment plan for those, who want to start a new business or branch of office. The available spaces in this complex will be furnished and full of security facts. The company has estimated price list of spaces that will lie between 35.6 lakhs to 86.88 lakhs range. So, interested businessmen should not wait much and book their shops in this under construction project in advance. The builder will provide possession of units in December 2018. For more details of the project, get in touch with builder or check out its website. The portal includes all necessary information of complex along with price details of each unit. Likewise residential projects, the Paras Buildtech has developed many superb commercial projects as well. 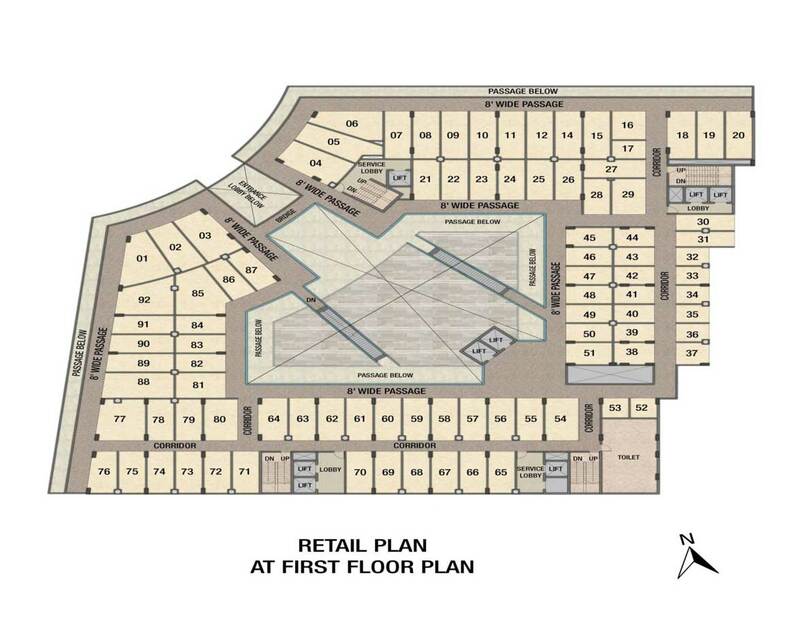 For instance, the builder has launched a new commercial complex Paras One33, located at sector-133, Noida. The ultra-modern complex includes furnished retails shops and service apartments for businessmen. The company has provided all necessary facilities in the complex and made it robust and stunning from inside to outside. 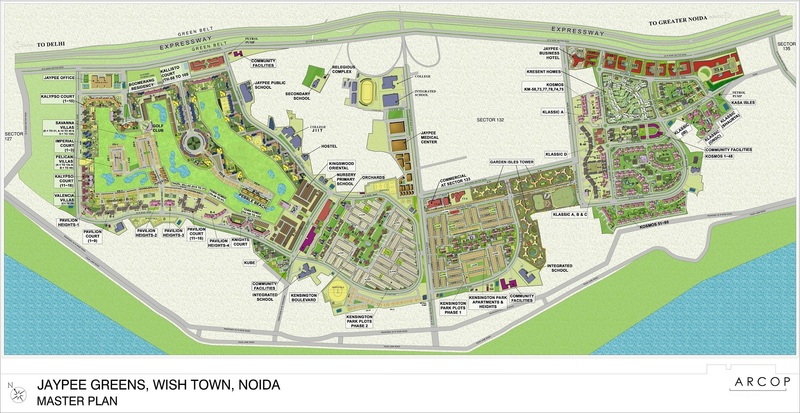 The project location is based near to Japyee hospital and is opposite to Noida Expressway. Moreover, the location gives proximity with DND flyover, sector-18, IGI airport, railway station, bus stand, and other destinations in Delhi, which are easy commute via road. 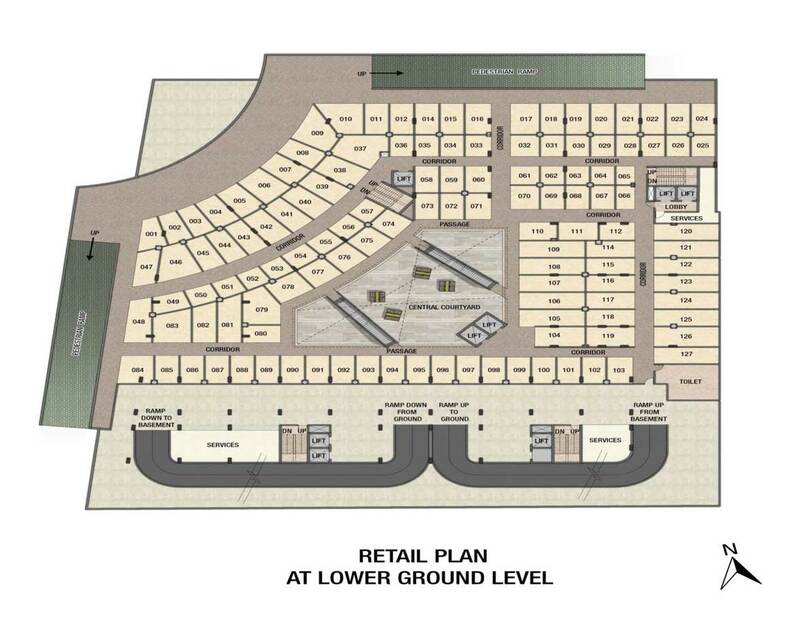 Hence, the shoppers may approach the site from every corner of Delhi/NCR and can enjoy shopping in the complex easily. 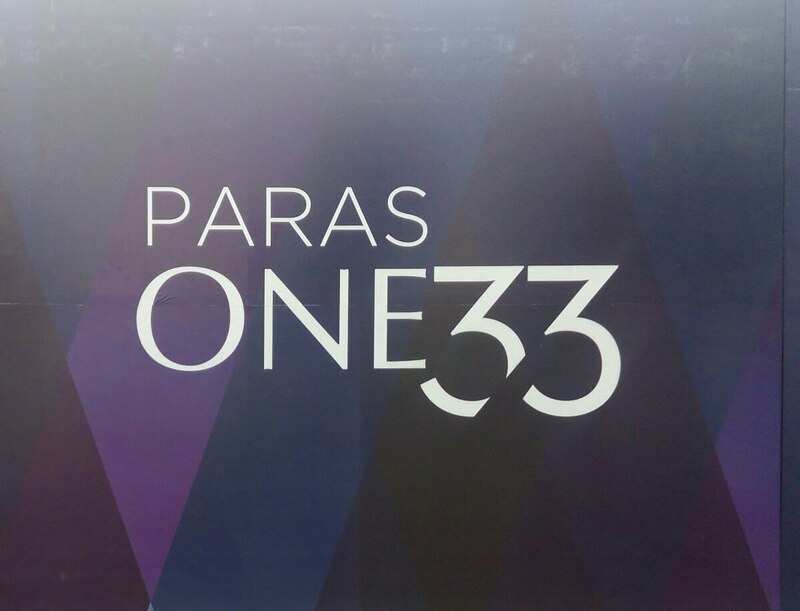 Paras Buildtech New launch project- PARAS ONE33. This project offers High end Retail / Service apartments and Hotel spaces. Project is designed by HAFEEZ Contractor. Paras One33 is located in Sector 133 on the Noida-Greater Noida Expressway.